Briarcliff is a luxury village located 30 miles outside of Austin. Briarcliff is located just off of Farm Road 2322 and is also known as Pace Bend Road. Briarcliff is located between the towns of Spicewood and Lakeway, located just a short drive away from shopping and restaurants. Amenities in Briarcliff include a public library as well as all the needs for your everyday shopping. For golf enthusiasts, Austin Golf Club is your spot for golfing on PGA championship golf courses. 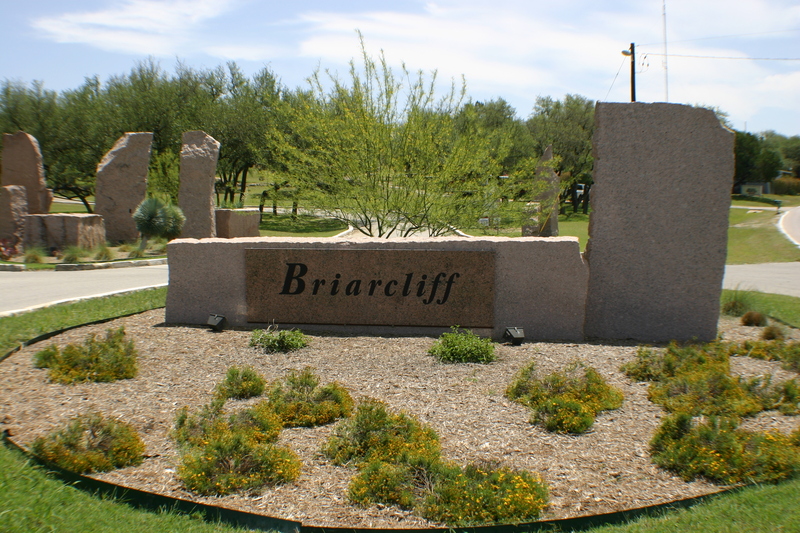 Briarcliff also contains Pace Bend Park, offering residents and their families many hiking trails and a Frisbee golf course. Students in Briarcliff receive a world-class education Lake Travis ISD schools. The high school football team has won several state championships and the student body boasts above average test scores and an excellent music program.